Unique Ladies Networking is a passion for me. After years of working and networking in Male dominated industries, IT & Telecoms, I wanted to create something which took the best from other networks and worked specifically for women across the North West. Not only is there no horrendous joining fee, the locations are superb, car parking is made easy. Care is taken to get the best local inspirational lady speakers and there is always a great warm welcome. Women in business are still a minority group. 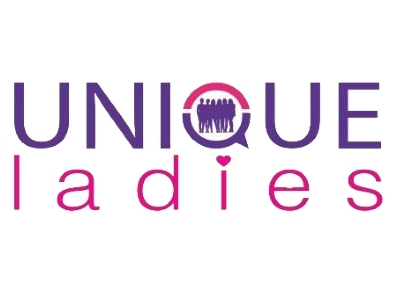 This group is all about supporting, empowering and encouraging women, of all ages (our ladies ages range from 18 to 85!) to be the best they can. Our monthly meetings cost just £20, (plus Eventbrite Fee) and as well as a great cup of tea or coffee, ladies always will come away having learnt something from the business speaker slot (10 minutes on anything from Mascara to Mortgages) Uplifted by our inspirational Speakers (30 minutes) and with many more new business contacts and even a new friend. We work with any type of woman in business, CEO, representative, homeworker, in all business arenas to bring camaraderie and informal expertise in a great organised but relaxed manner. We also have a free Business Card Draw, so a great combination of Business and Pleasure! Set clear goals/targets and believe! For our business it’s where equal rights for women began. We will back any organisation who work in the same supportive and empowering way Unique Ladies do. We are passionate about great collaborations with local organisations.